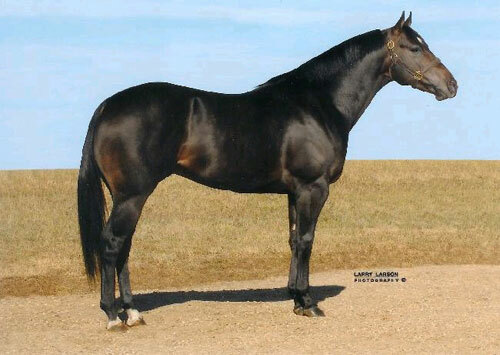 We are proud to stand sons of Dash Ta Fame, Mr Jess Perry, Runaway Winner and Fredricksburg. 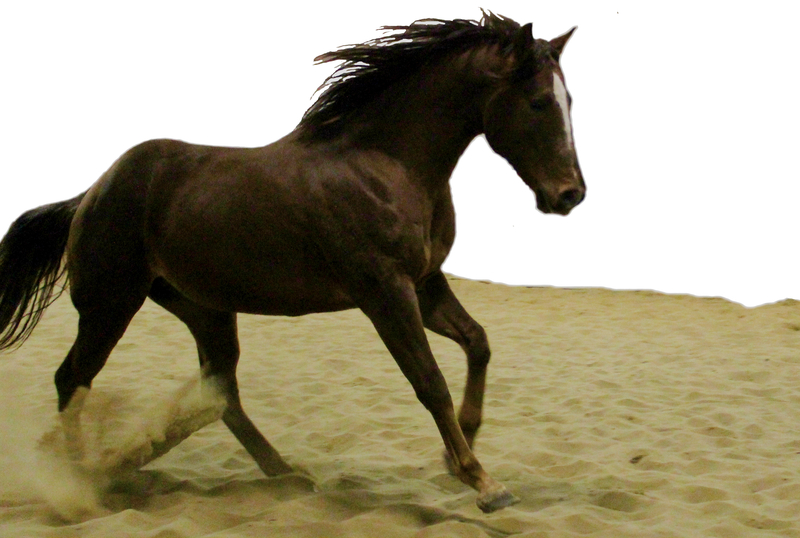 Our stallions are each out of proven mares, and proven mare families. 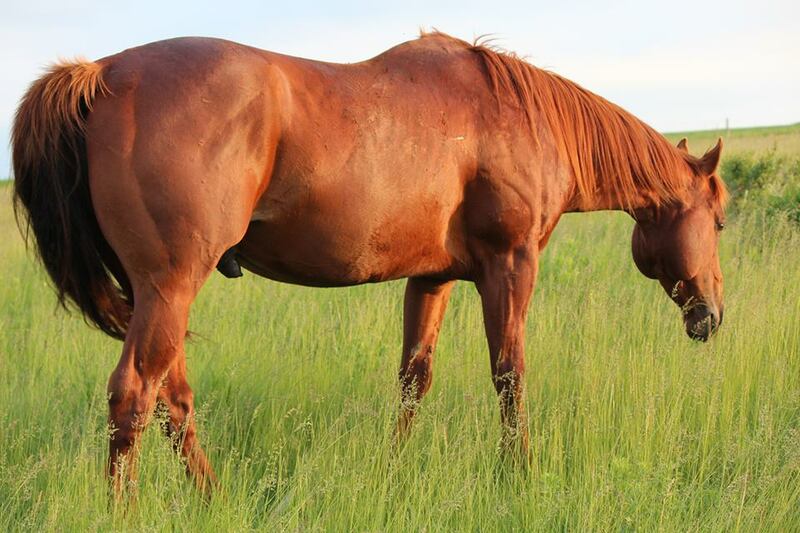 We take a limited number of outside mares so it’s important you book early. 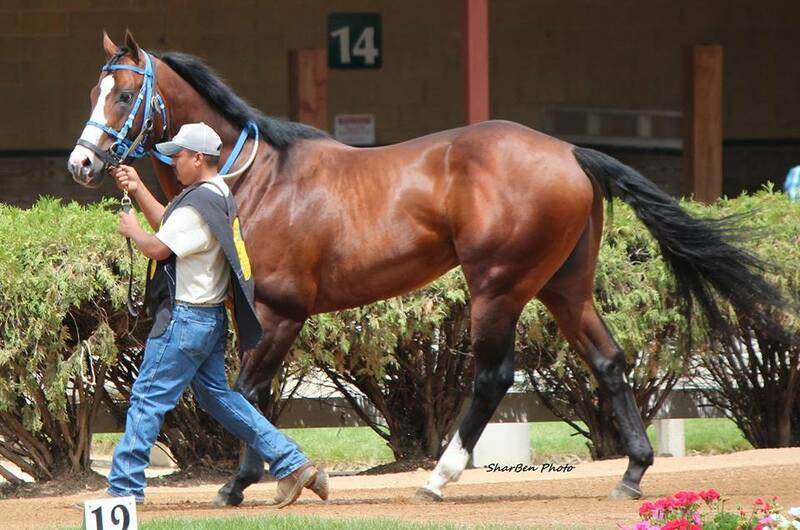 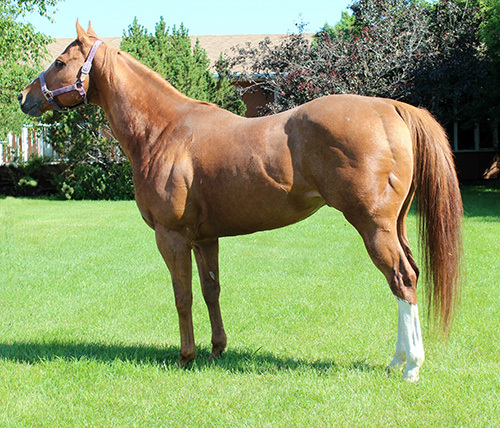 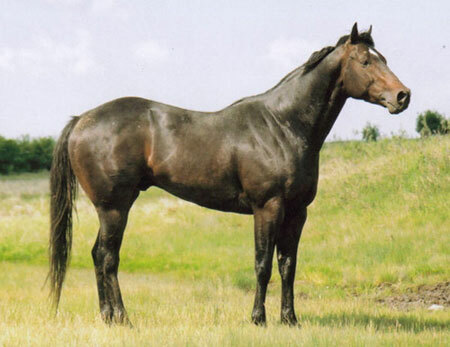 Click each picture or the stallions name for more information and details on each of our quarter horse stallions.